Statement shoes are hard to find but the search stops here. 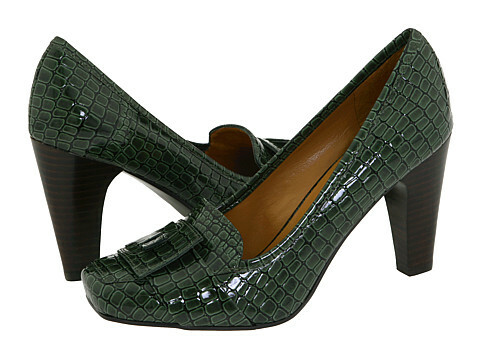 Zappos.com has these amazing Haywood loafer style heels. They come in sizes 5-12 and give you 3.5 more inches to show off. Order yours today and get your swag on tomorrow. SORRY. THIS ITEM IS NO LONGER AVAILABLE. Click the image to visit www.zappos.com for more amazing shoes up to a size 16.